Three items made up that total, so they were all larger profit items. I have really gotten into commercial equipment more recently because there can be a huge profit with these items, and I like tinkering with them if they need a little work. A lot of people ask me if I know how to fix most things I come across that are broken, and to be honest the answer is yes — but mainly because of YouTube. HA! While I am pretty handy and have a good idea of how things work, I have to look up problems all the time online. YouTube is the biggest help, and second is online forums. Pretty much every problem I encounter has a solution on one of these platforms. And if I am really stuck, I will call one of my contacts who is more of an expert in a certain area. I didn't always have good contacts, but I always make it a point to make good relationships with people and now I have some good contacts. The first sale was a boiler. I paid $100 for it from a contact I made at the flea market. I sold it locally for $2,500. 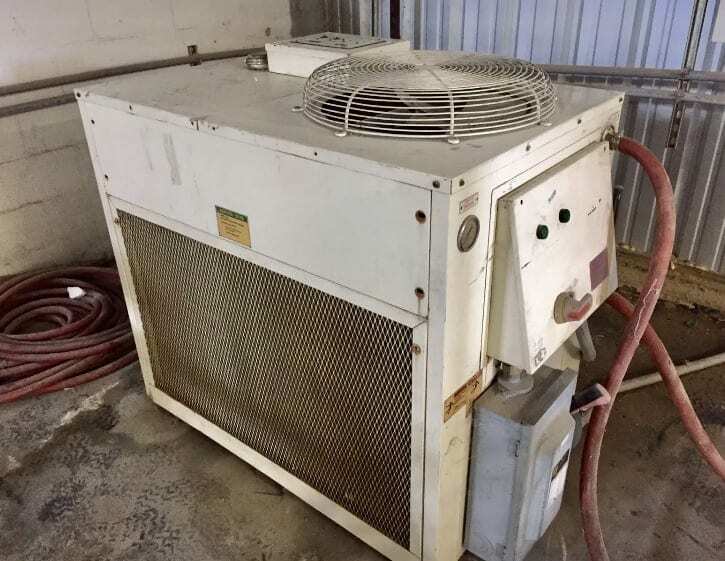 The second sale was a cooling system. I honestly didn't know much about it, but I saw that it was worth a decent amount so I went for it. I paid a bit more for this one because I knew the potential return was high. 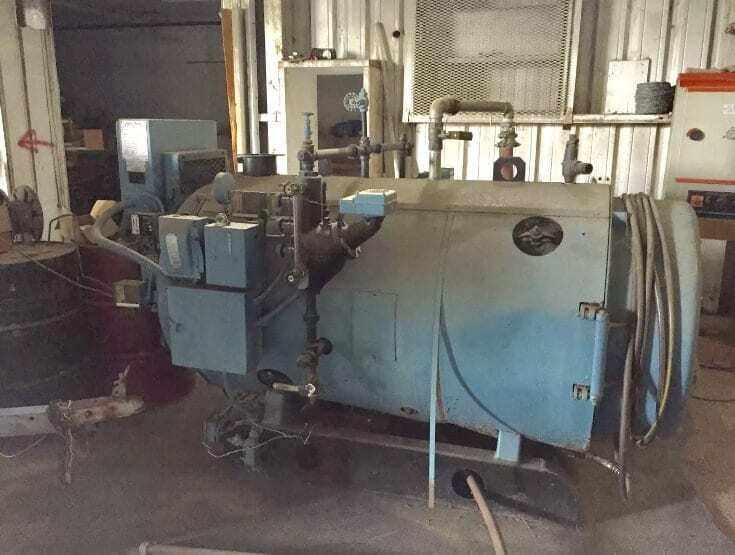 I spent $400 on this from the same contact as the boiler, and I sold it on eBay for $2,250. I originally expected to get around $5,000 for it, but after sitting on it for a while, I decided it was best to lower the price. It was still an awesome return on my investment, but I might have negotiated a little harder had I known the actual sale price. The third sale was an Ice Merchandiser. 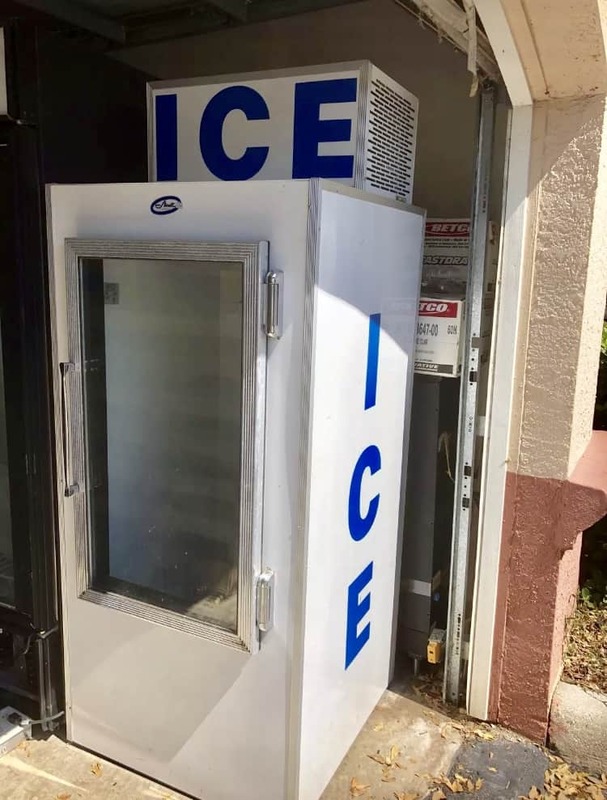 This is one of those big freezers you see at the front of gas stations. I bought it from a flea market vendor for $100 and sold it on eBay for $1,500. This one was only listed for over a week before it sold. Not bad for one weekend! You may be thinking that these items are way out of your eBay reselling realm, but we want to show them to you because they aren't. Or at least similar things are definitely in your reselling arsenal. We didn't start here. We started as normal eBay resellers 22 years ago. We have learned a lot over the years and have now been able to make more of a profit because of how easy freight shipping is these days. Shipping items freight has really helped us to increase our profits over the past few years of flipping. Check out our 5 steps to get started with freight shipping, if you are ready to step up your eBay reselling game! Or you can download it as a PDF as well. (Downloading it will also add you to our flea market flips and eBay tips – you can unsubscribe anytime). 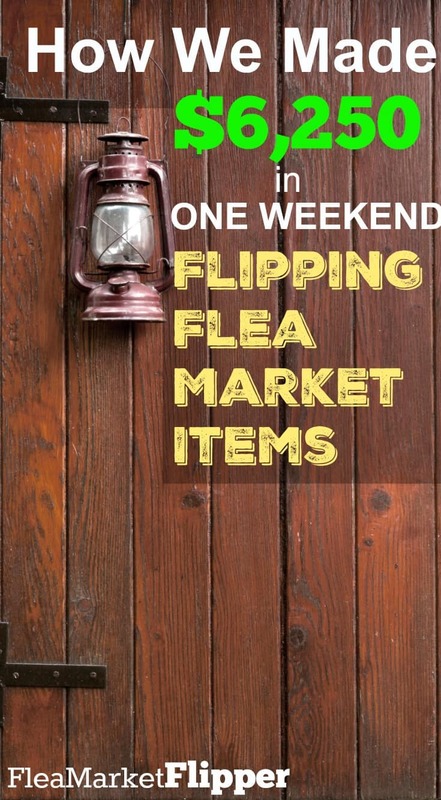 We also have a free 5-day flipping introductory e-mail course that you can access HERE if flipping items for profit is something that interests you. We want to hear from YOU! Does the thought of shipping items freight scare you or is it something you think you could rock at over time? Comment below! shipping freight this is very interesting and something im definately going to read more of your post about. shipping freight it sounds can open the door to oppurtunites and block people from less limitations. Thanks Brittany! Shipping freight is definitely something that can take a reselling business to the next level!